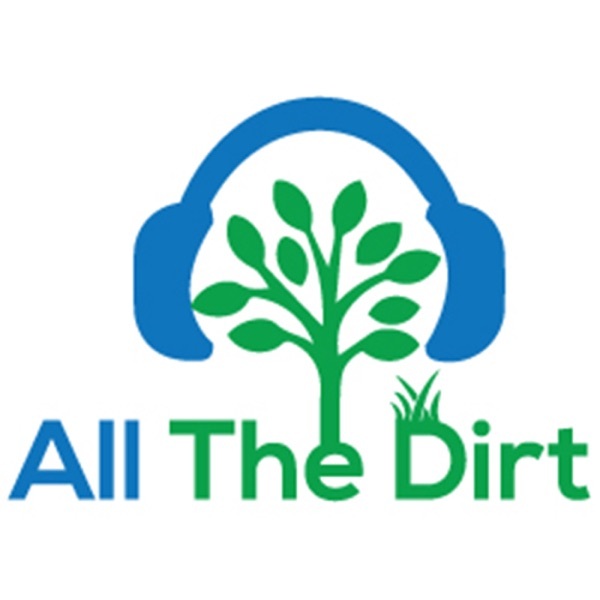 All The Dirt Gardening, Sustainability and Food | Listen Free on Castbox. Steve and Deryn chat with James Talijancich about his love of West Australia's Swan Valley, the soil and producing award wining wines. I love how she goes full circle back to the human mind nearing the end of the podcast. The cherry on the cake is her creative comparison of AI artificial intelligence to BI biological intelligence.